Here you’ll find a list of our preferred venues and vendors; people that we’ve worked with in the past and can vouch for as consummate professionals. From DJs to rental companies to florists, we know these people personally and stake our reputation on recommending them to you, because we trust them and know they’ll deliver the goods with the efficiency and professionalism that you’ve come to expect from Ludy’s. With over 30,000 sq. ft. of uniquely California-themed indoor and outdoor space located just a block from the State Capitol, the California Museum is a history-making venue for special events. From professional gatherings to personal celebrations, the Museum is a versatile venue with many in-house amenities including evening or weekend parking for up to 300 guests, AV equipment, linens and more to streamline planning a special occasion. The Alumni Association, open to all alumni and friends of the University, was founded on July 20, 1950 to encourage alumni involvement with their alma mater and to support the campus community. The Beda Place is an event center with many locales for every event imaginable; ballrooms, courtyards, and suites, all with elegant decor and atmosphere. 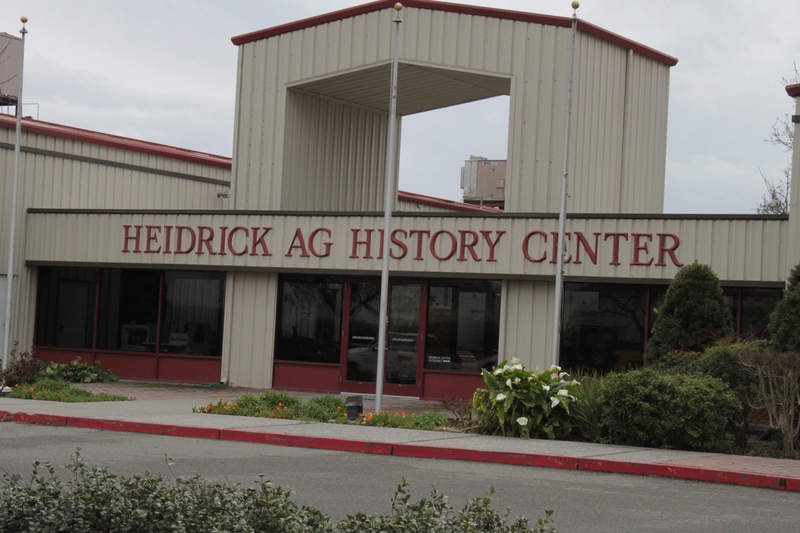 The Yolo County Fairgrounds has 55 acres of open spaces, buildings, and RV hook ups to meet the needs of meetings, conferences, parties, weddings/receptions, conventions, BBQs, festivals, and public events. Located minutes from Downtown Sacramento, Old Sugar Mill hosts lavish events in the charming scenic Clarksburg Wine Country. 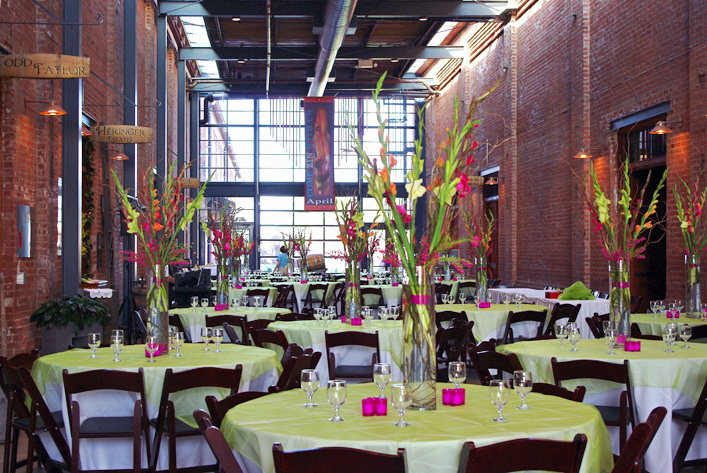 Whatever the size, large or small, they have appropriate space and amenities for your event. Choose from a spacious banquet room, lush garden setting of our lovely outdoor courtyard with meandering walkway, or the museum itself. The Grounds & Mansion are available to rent for group gatherings such as weddings, birthday parties, graduation, reunions and company picnics. 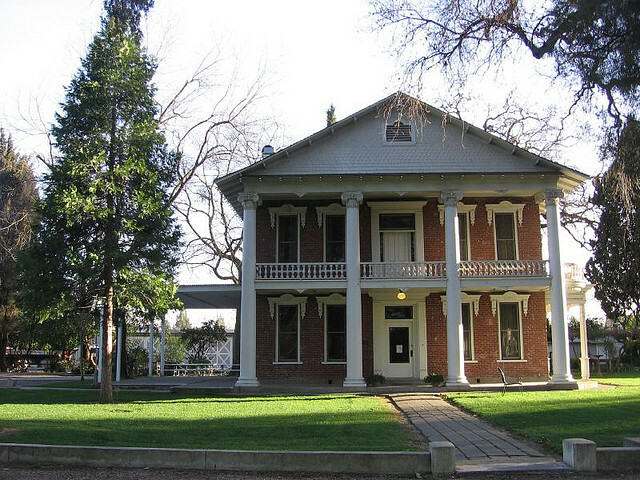 The Gibson House was recently voted Best Place in Yolo County for Weddings! Located in the Heart of Solano County, This Vacaville venue is centrally located with easy access by highways 80 and 505. 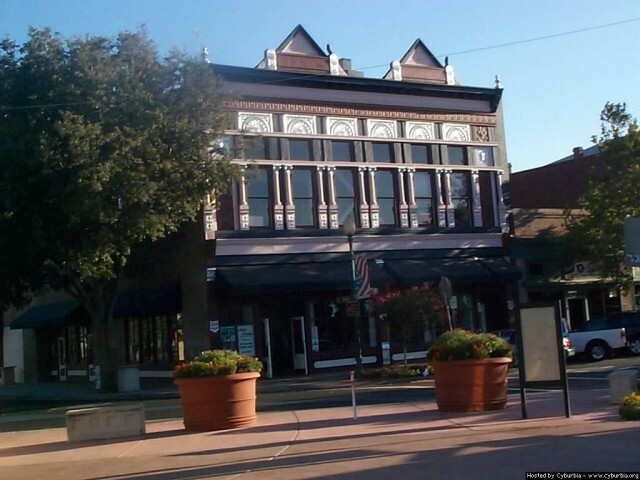 The Vacaville Opera House is the perfect location for your special event by continuing the tradition of serving the finest foods and providing exceptional service. Taber Ranch is located on a 500-acre ranch in the scenic Capay Valley and is available from April through October for 60 - 300 guests and hosts a variety of events including weddings, anniversaries, birthdays, graduations and corporate events.